1 Month Away – Join us to celebrate 15 years of Lives Transformed! 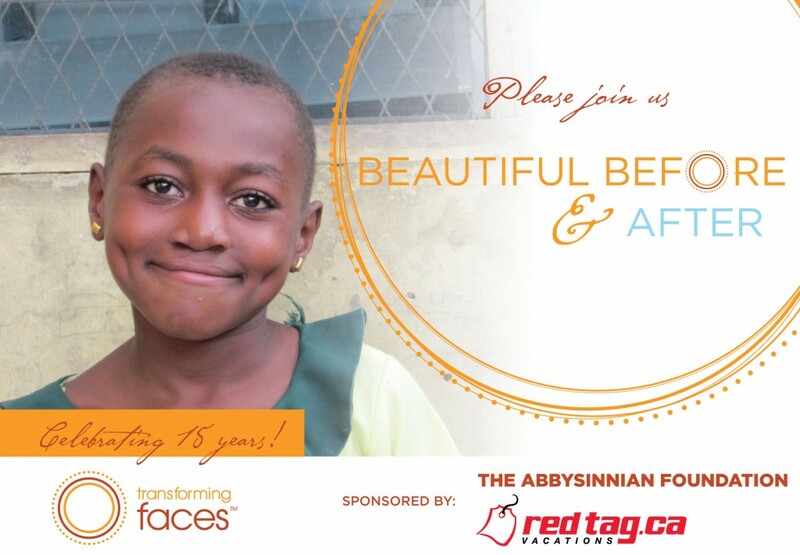 Beautiful Before & After Celebration is one month away! Join us on Thursday, May 15 from 6pm on the 68th floor of BMO Conference and Event Centre, First Canadian Place, 100 King St. W., Toronto, ON to Celebrate Lives Transformed! Not sure what to expect? Check out last year’s photos!